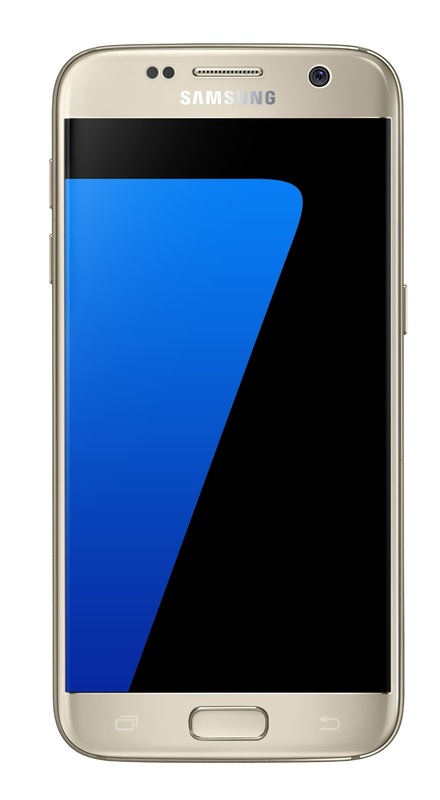 Samsung Electronics Co. Ltd today announced the newest additions to the Galaxy family of products, Samsung Galaxy S7 and Galaxy S7 edge. Some of the important features of Galaxy S7 and S7 Edge listed below. Galaxy S7 and S7 edge introduce the first Dual Pixel camera on a smartphone Dual Pixel technology, delivering brighter and sharper images, even in low light. Motion Panorama, a new camera mode, brings movement to traditional panoramic photos, giving the user a completely immersive visual experience. The 5.1-inch Galaxy S7 and 5.5-inch Galaxy S7 edge are constructed with 3D glass and metal – all in a sleek design with durability and ergonomic curves for a comfortable grip. The new Always-On Display, gives users a simplified, zero touch experience where they don’t need to worry about missing a call or important notification. Galaxy S7 and Galaxy S7 edge both have increased utility with IP68 water and dust resistance. Galaxy S7 and Galaxy S7 edge deliver fast wired and wireless charging technology. The hybrid SIM card tray allows users to insert a microSD card for up to 200GB of additional storage and in some select countries, the tray can be used with a dual SIM card. Galaxy S7 and Galaxy S7 edge users can also get the best mobile payment service with Samsung Pay; it’s secure, easy-to-use and accepted almost anywhere. Protected by Samsung KNOX, fingerprint scanning and advanced tokenization, Samsung Pay works with NFC (Near Field Communication), MST (Magnetic Secure Transmission) and Barcode technology, making mobile payments available to more merchants and consumers than ever before. Coming to the specifications of the Galaxy S7 and S7 Edge, both the devices loaded with an Android 6.0 (Marshmallow) out of the box powered by Octacore and Quad core processors backed with 4 GB LPDDR4 RAM with internal storage of 32 GB / 64 GB variants. S7 comes with a 5.1″ Quad HD Super Amoled Display which supports upto 2560 x 1440 resolution and with 577 ppi while S7 Edge embeds a 5.5″ Quad HD Super Amoled Display which supports upto 2560 x 1440 resolution and with 534 ppi. Both devices features a 12 MP Rear camera with F1.7 and a 5 MP front camera. S7 is powered by a 3000 mAH battery while S7 edge comes with a 3600 mAH battery.